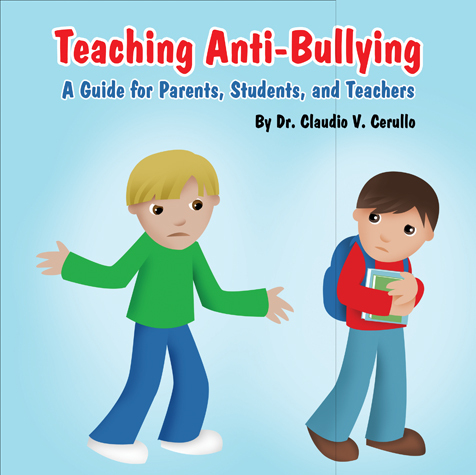 Thursday is Book Day at HowToLearn.com and we’re introducing a new anti-bullying book by Dr. Claudio V. Cerullo. Teaching Anti-Bullying: A Guide for Parents, Students, and Teachers is for K-8 Children, Parents, and Teachers. “Each day, 10 year old Colton asked his mom for more and more lunch money. Yet he seemed skinnier than ever and came home from school hungry. It turned out that Colton was handing his lunch money to a fifth grader, who was threatening to beat him up if he didn’t pay. Kim, 13, thought things were going well at her new school, since all the popular girls were being so nice to her. But then she found out that one of them had posted mean rumors about her on a website. Unfortunately, the kind of bullying that Colton and Kim experienced is widespread. In national surveys, most kids and teens say that bullying happens at school daily. And more often than not, goes undetected until it is too late. 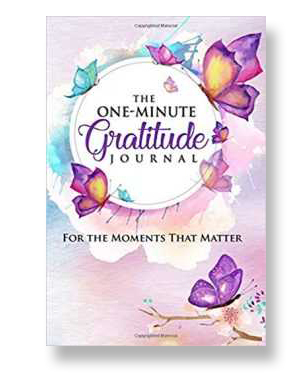 This book will help parents, students, and school staff understand what bullying is and ways to help prevent future bullying incidences by teaching anti-bullying. If your child is being bullied, there are ways to help him or her cope with it on a day to day basis and lessen its lasting impact. The effects can be serious and affect a kids sense of self worth, self esteem, and future relationships in life. Please visit TeachAntiBullying.com or Facebook at Teaching Anti-Bullying for more information on how you can help support the many children and families across our nation that have been victims of bullying. Thank you so much for your continued support for anti-bullying awareness and for being proactive against BULLYING in our schools! 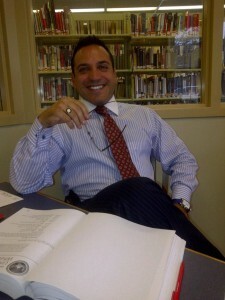 Claudio V. Cerullo, Ph.D., Founder of Teaching Anti-bullying, Inc.
_ The Pennsylvania Department of Education. Dr. Cerullo also served as the Director of the Delaware Mentoring Council at the University of Delaware in partnership with the Office of Governor and Delaware Department of Education.